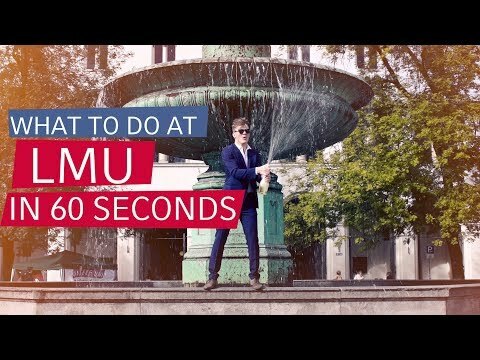 Ludwig-Maximilians-Universität München - the University in the heart of Munich - is recognized as one of Europe's premier academic and research institutions. Since our founding in 1472, LMU has attracted inspired scholars and talented students from around the globe, keeping the University at the nexus of ideas that challenge and change our complex world. 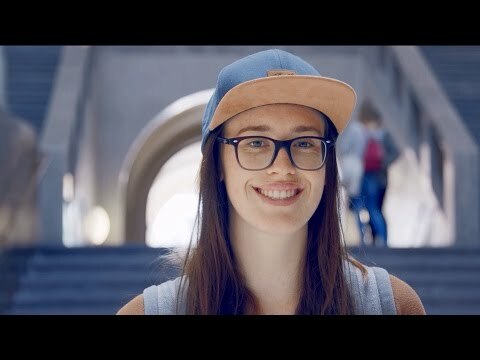 As one of Europe's leading research universities, LMU looks back on 500 years of tradition. Its excellence in teaching and research embraces a wide diversity of fields -- from the humanities and cultural studies through law, economics and social sciences to medicine and natural sciences. An intense interdisciplinary approach fosters the innovation so critical to our global future. Creative thinking, problem-solving and research are central to LMU's academic programs. Its Medical Center is, next to the Charité in Berlin, the most prestigious and largest institution of this kind in Germany.